If you are looking for a high-quality reverse osmosis system in Maitland, FL then South Florida Water is the answer for you. we have been providing people in Maitland, FL with great water solutions for many years, and it is something that we are dedicated to. You will recognize that we have a passion for what we do and the quality of our service in Maitland, FL matches the quality of our product. 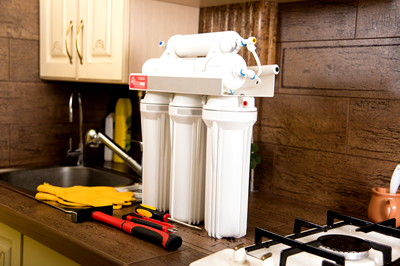 We offer one of the best filtration systems on the market, and whatever issue it is that you are experiencing in Maitland, FL, we can insure that you get the best water possible in your home. You want great drinking water, and we can provide you with exactly that. We also offer whole house water softeners and water conditioners to our Maitland, FL customers. The damage that can be done by the impurities that most people have in their water in Maitland, FL may take a while to become evident but having to repair the problem afterward is so much more expensive than taking action now and making sure that you have the right preventative measures in place. Making a call to South Florida Water and have one of our Maitland, FL water analyst stop by is the most sensible thing that you can do for your water quality.